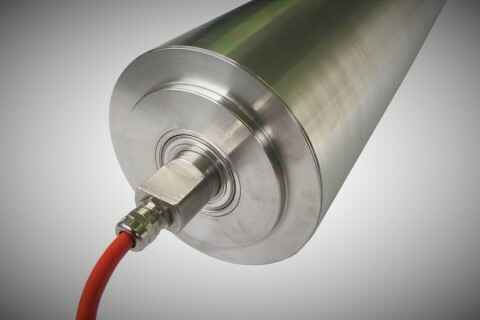 The Axis TM Series drum motors are designed for reliability and efficiency in all conveying applications. 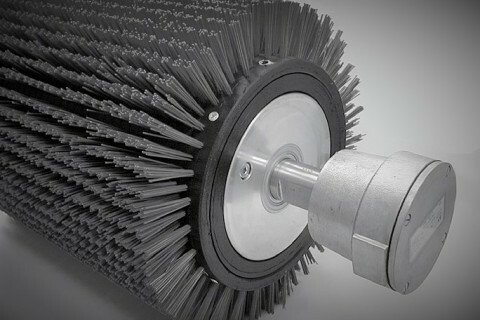 The strong gearbox construction and precision gear components means you can count on your TM Series drum motor to keep your plant running. 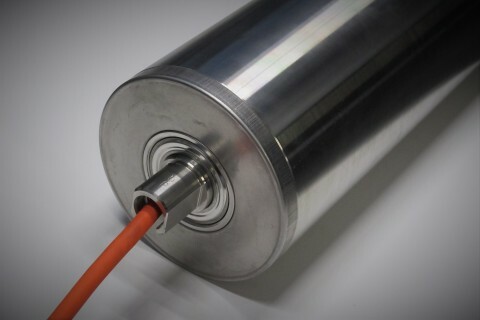 Axis TM Series drum motors use precision ground steel helical gears to transmit maximum power to the conveyor belt with high efficiency. All gear components and bearings are constantly lubricated with oil for long service life without regular maintenance. 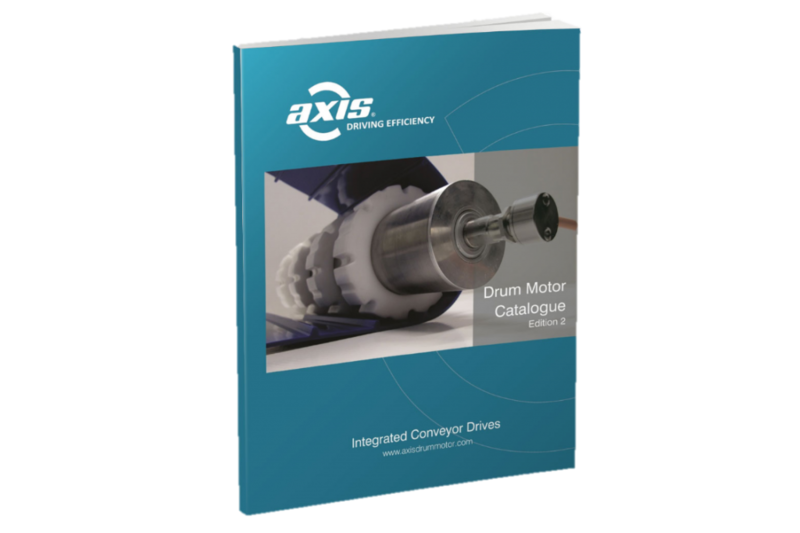 The Axis TM Series Drum motor range is available with are large number of custom drum shell options from vulcanised rubber coatings to belt discs and sprockets for driving plastic modular belts. They are also suitable for transport systems without belts. 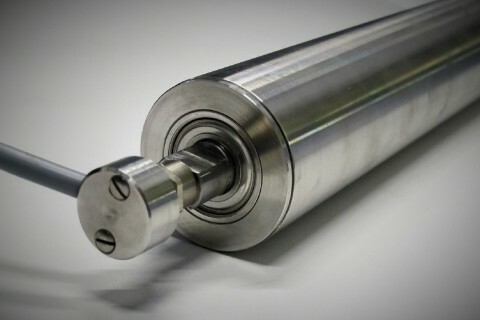 The compact size of the TM82 makes this well suited to narrow conveyor designs and machine intergration. The Axis TM165 is designed for medium load and high speed applications where reliability is critical. 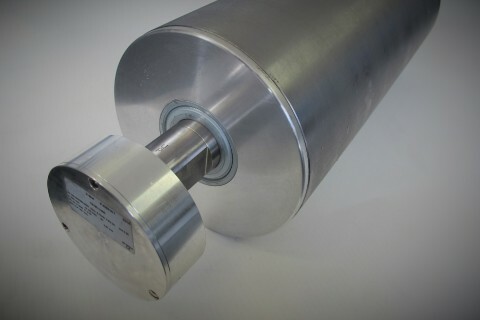 The Axis TM321 is an industrial drum motor which is suited to many conveying applications including bulk handling. 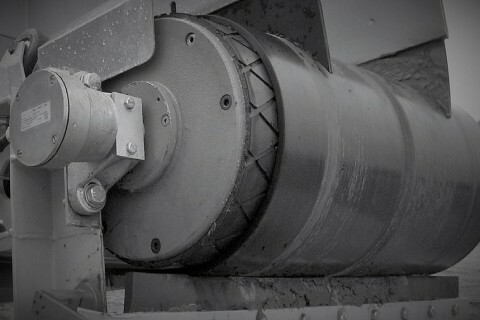 The Axis TM415 Drum Motor is designed for bulk handing applications and driving heavy duty plied rubber belts. 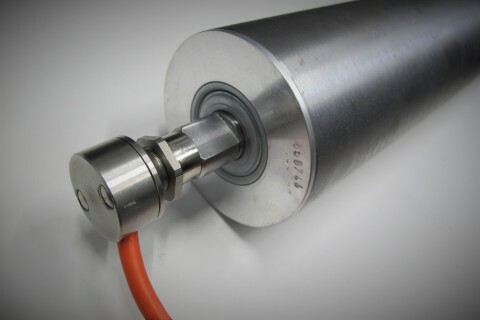 The Axis TM60 drum motor is a highly compact conveyor drive with a steel planetary gearbox. 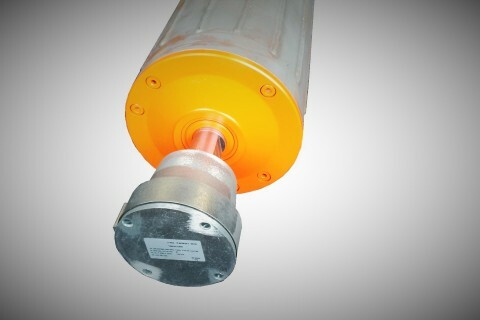 Its small size makes it ideal small conveyors as well as non belt applications.